Sometimes I try here to transcend borders in time and space, sometimes I discuss or present themes with a Dutch view. This month I realize even more how much filtered my view sometimes can be. 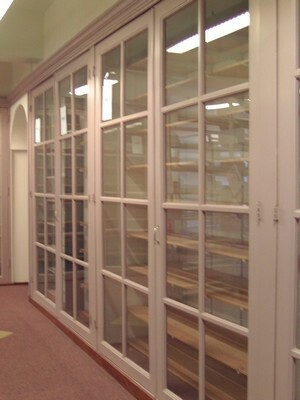 After thirty years Utrecht Law Library will move to a new address in the old city of Utrecht. The removal will take place between June 29 and July 23, 2012. 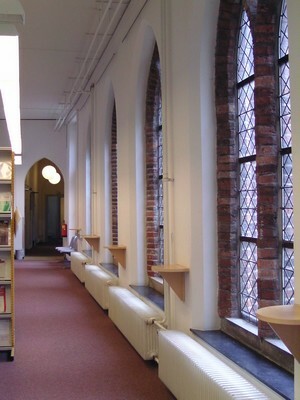 The law library travels only a few hundred meters, from the Janskerkhof to the Drift where it will be housed in the University Library City Centre, the second largest location of Utrecht University Library. 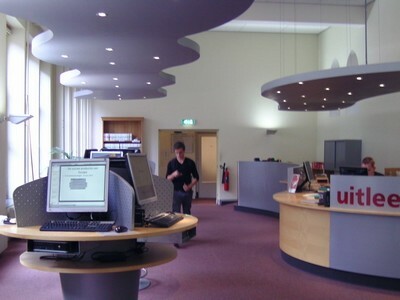 Time to return books on loan and to take some pictures of the interior and exterior. 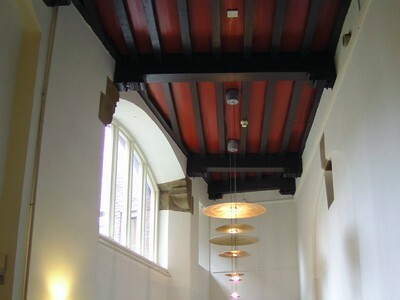 The law faculty will continue using the building at the Janskerkhof, but for the new offices a renovation is necessary. In 1246 the Franciscans built a convent in Utrecht. 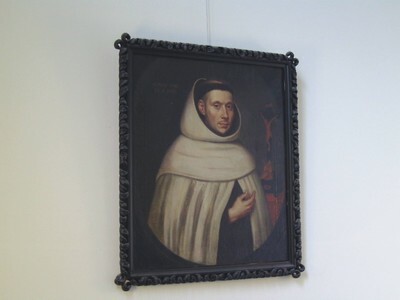 When the Reformation came to Utrecht in 1579, the friars had to leave. 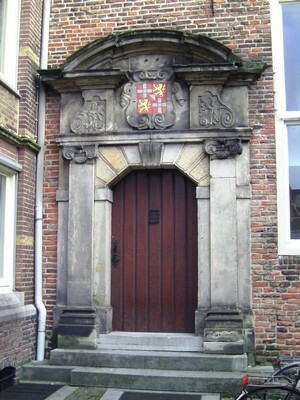 The States of Utrecht confiscated the building, and it became their residence until the French occupation of The Netherland. Between 1809 and 1811 a tribunal was housed in this building. 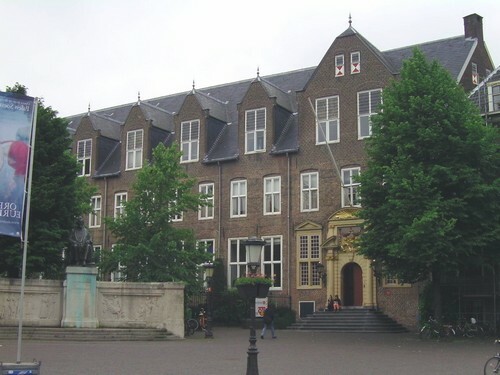 In the nineteenth century Utrecht University bought the buildings and turned it into a laboratory for the faculty of medicine. The anatomical theatre in the backyard makes it difficult to take good photographs of the medieval parts of the main building. In the late seventies the medical faculty went to the new campus site De Uithof to the east of Utrecht. After drastic renovations the law faculty became the new user. 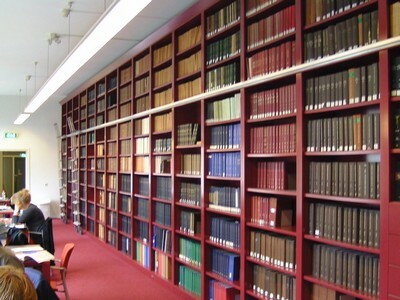 The law library, one of the largest of its kind in the Netherlands, occupied the largest part of the building. 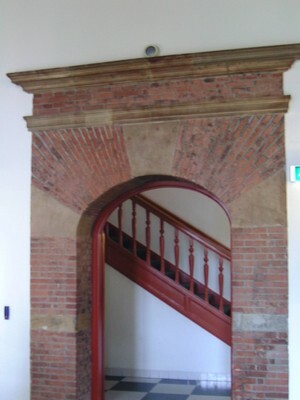 With the remains of the old cloisters, the intricate stairs and the many wings the building looks at first as a kind of labyrinth, with even two entrances. 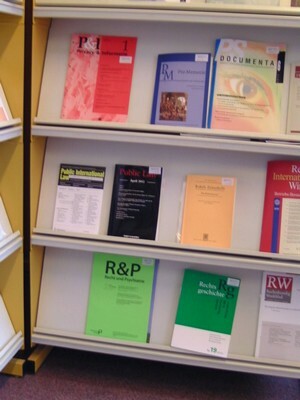 Some books on Utrecht and legal history! 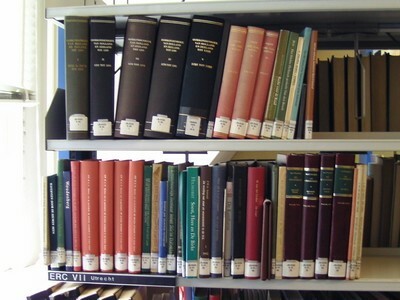 This entry was posted in Buildings and tagged Legal history, Libraries, Utrecht on June 13, 2012 by rechtsgeschiedenis.